Top Ten Tuesday is a meme hosted by The Broke and the Bookish. I'm excited to participate; after all, I make lists FOR EVERYTHING! This week's topic focuses on books that I had a strong emotional reaction to, whether it be laughing, crying, or general disgust, I'm going to share it all! 1. 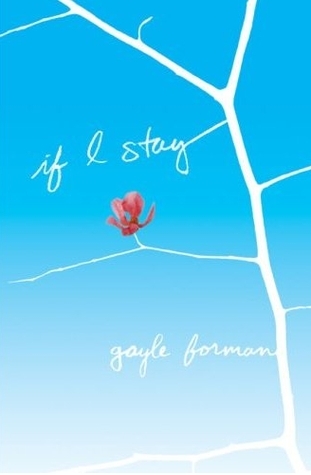 If I Stay by Gayle Forman- This brilliant story had me sobbing into tissues uncontrollably. If you haven't read this book, you must! It's powerful. 2. Summer series by Jenny Han- This series probably impacted me more than any other YA series out there. I hung on every one of Jenny Han's carefully constructed sentences. It's hands down one of my favorite series. I cried at the end of the series, because I was so sad it was over. Yes, I am a huge nerd. 3. Jessica Guide to Dating on the Dark Side by Beth Fantaskey- This book had me laughing out loud when I read it on vacation two summers ago. I can still remember people giving me weird looks for my reaction to this novel. 4. 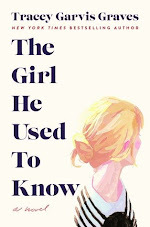 Anna and the French Kiss by Stephanie Perkins- *Sigh* I loved this book! 5. 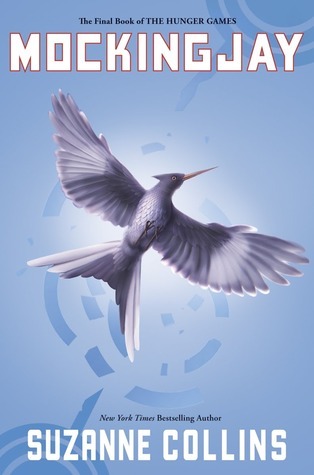 Mockingjay by Suzanne Collins- Although I love the Hunger Games series, I was disappointed by the ending of this book. I'm pretty sure I threw it across the room. 6. Insatiable by Meg Cabot- I had no idea that Meg Cabot could be so funny! 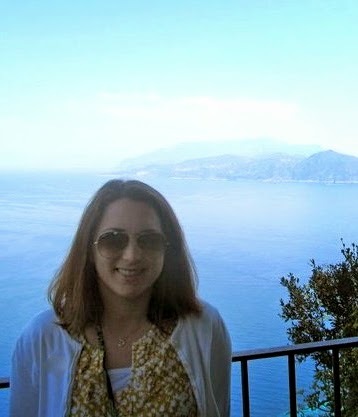 She hand me laughing out loud with all her snarky comments. 7. Unearthly by Cynthia Hand- I had lost some confidence in angel books, but this book made me a believer. Best. angel. book. ever. 8. 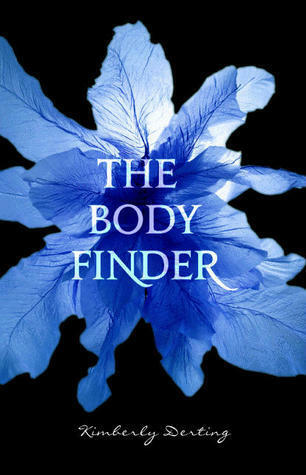 The Body Finder by Kimberly Derting- This book had me on the edge of my seat! I loved it....talk about suspense! 9. The Vampire Academy series by Richelle Mead- This one had me on a emotional rollercoaster. One moment I was happy, the next I was crying, and the next I was angry. After this series, you have been through it all! 10. The Maze Runner by James Dashner- I remember I was so confused when reading this book! I had so many questions that were unanswered, but it was all in a good way...if that makes sense. This book had me thinking and questioning more than any other YA book out there. So what books elicited a strong emotional reaction out of you? Do you agree with me? Let me know what you think! I did find Insatiable to be very funny but I'd read some of Meg Cabot's chick lit so I knew she could write funny stuff. The Vampire Academy series definitely made me feel strong emotions too, especially books 3-5. Blood Promise was such a sad, sad book. I just felt so bad for Rose. Oh I am so with you on If I Stay. I cried so hard with that one that I gave myself a headache. I agree about the ending of Mockingjay...and If I Stay still brings me to tears when I think of certain parts. Great list! Many of these would be on my list as well. I loved The Hunger Games and Anna and the French Kiss. I have a few of these on my tbr list as well. Happy reading! AWESOME list :) So proud that I've read so many of these. I had lost confidence in angel books until Unearthly as well and then that won made me want to devour any and all I came across. I love me some Tucker:) And don't even get me started on Anna, I was like a tittering schoolgirl the whole way through. LOVED IT! A huge yes to If I Stay. Totally ugly cried through that one! Also Mockingjay. I was so emotionally confused after that one! oh my gosh, i was so disappointed in the ending of mockingjay too! horrible! I debated about writing up a post for this one but got lazy. If I Stay definitely would have topped my list too. I was seriously crying reading that book. The only other one that immediately came to mind was The Sky is Everywhere by Jandy Nelson. We have so many of the same book loves! If I Stay left me a sobbing mess too, and you know how I feel about Anna and TBF! Vampire Academy had such a strong effect on me that I had to take a break from the series at one point due to emotional trauma. i've only read two of these but i loved them too! the body finder and Vamp academy.